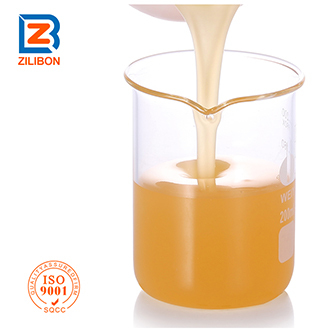 Soluble easily in water, and excellent dispersing performance. 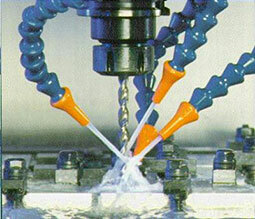 This product is made of special modified poly-ether and fluoride-containing material by composite technology, has good water solubility..
It’s suitable to work under the environment of high temperature, strong acid&alkali, high shear, and high pressure, while still can keep the high ability of foam removing and foam suppression. 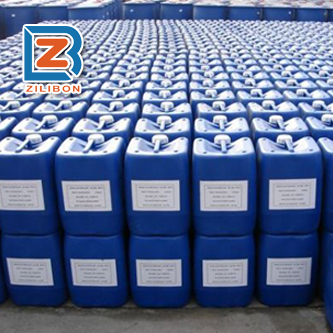 With the advantages of excellent heat resistance, strong acid&alkali resistance, not floating, not floating oil, it can be widely used on various kinds of severe system in wide temperature range to remove and suppress foam. 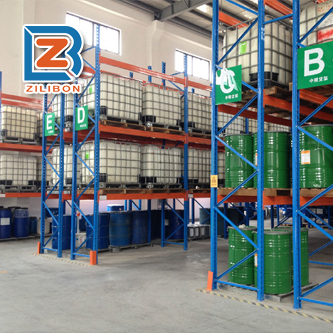 (1) Good Defoaming agent, strong foam suppression function, low dosage, no effect to the foam system. 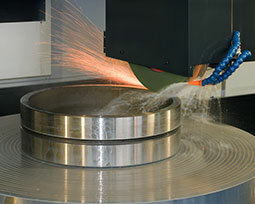 (2) Good diffusivity and permeability, can be well compatible with oil and cutting fluid. 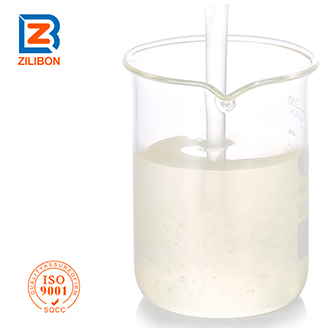 (4) It’s workable under the environment of acid, alkali, salt, electrolyte and hard water. (5) Product quality is comparable to the best product in the market,while price is much more affordable. 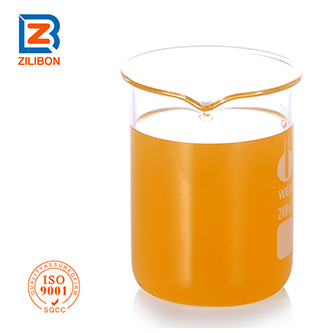 This antifreeze defoamer is widely used for various kinds of industries，such as metal processing, cutting fluid, microemulsion, hydraulic fluid with high water content, glycol hydraulic fluid, solvent cleaning, acid&alkali aqueous cleaning agent, coolant, grinding fluid (oil), line cutting fluid, automatic production line cleaning machine, lubricating fluid (oil), saponified oil, EDM working fluid, drilling fluid, finish grinding fluid, etching fluid, electrolyte line cutting fluidand dehydrating agent etc. Recommended dosage: 0.1~1% of total amount, but optimum dosage should be confirmed based on the technological testing.